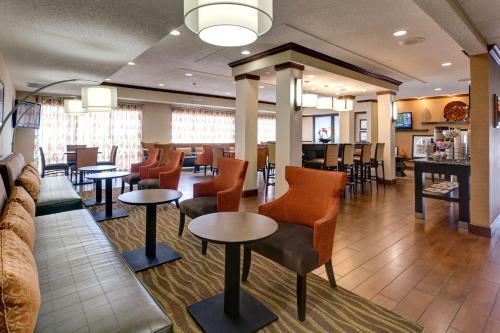 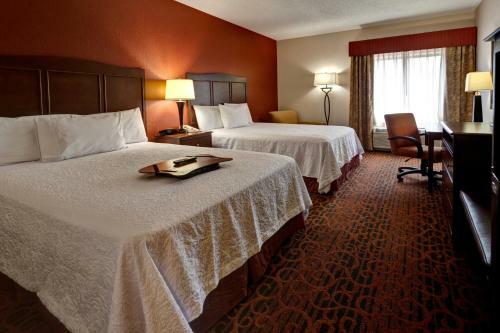 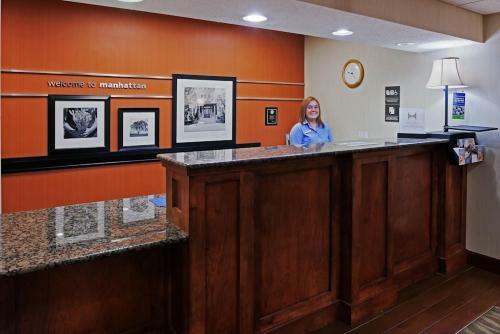 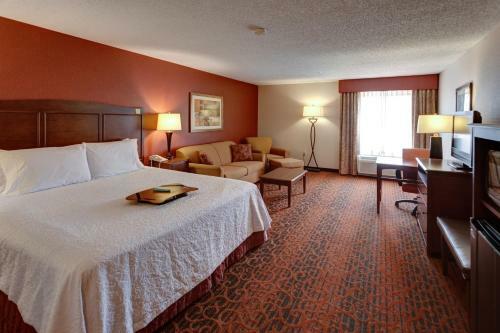 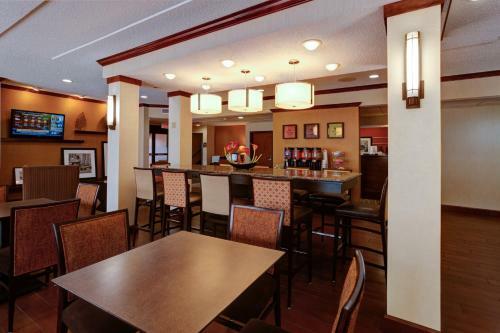 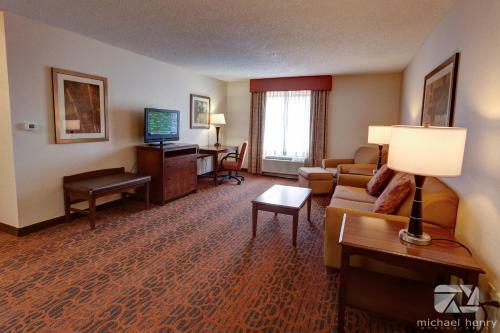 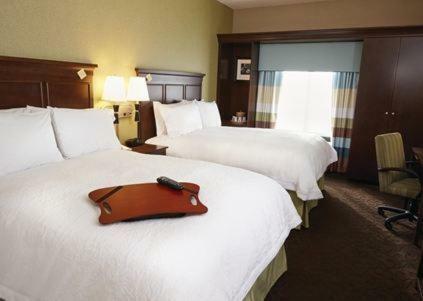 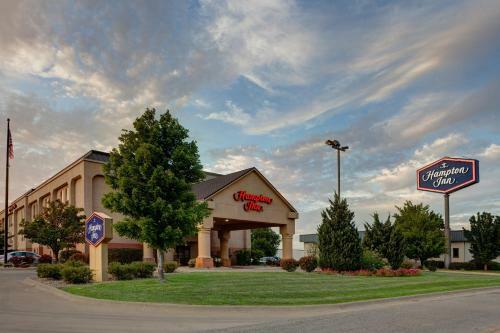 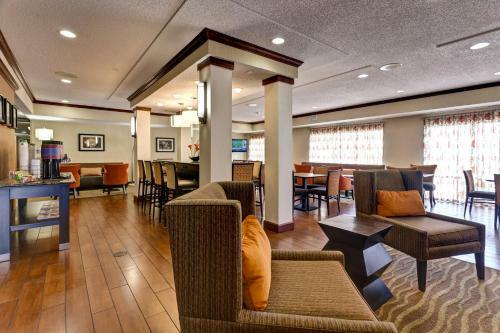 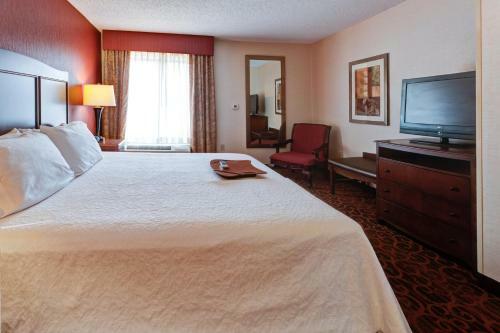 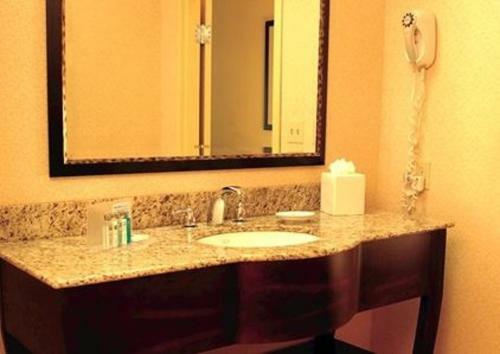 This Kansas hotel is a 5-minute drive from the Manhattan Town Center Mall. 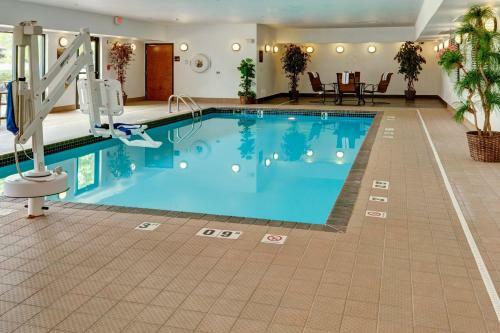 This completely non-smoking hotel offers a hot daily breakfast, an indoor swimming pool and free Wi-Fi. 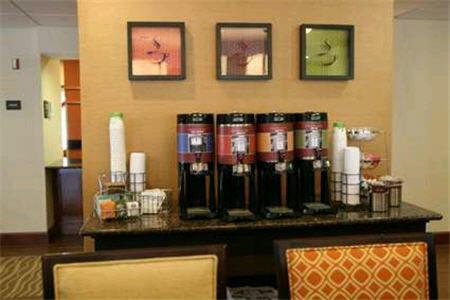 Hampton Inn Manhattan features a coffee maker and cable TV in every guest room. 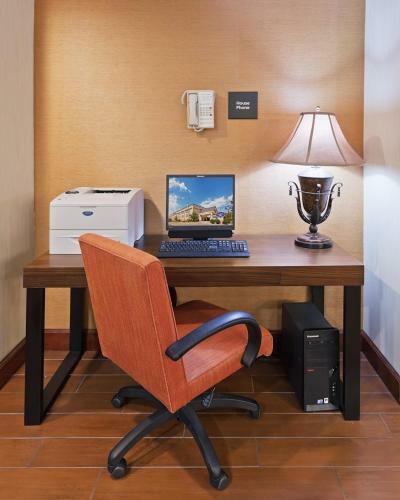 Rooms are also equipped with work desks and ironing facilities. 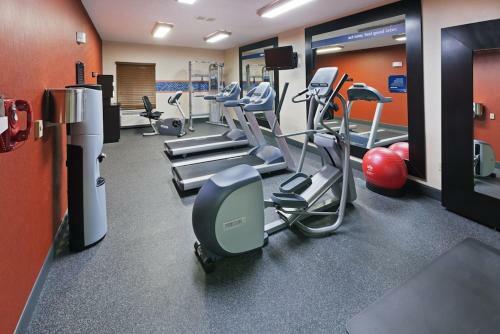 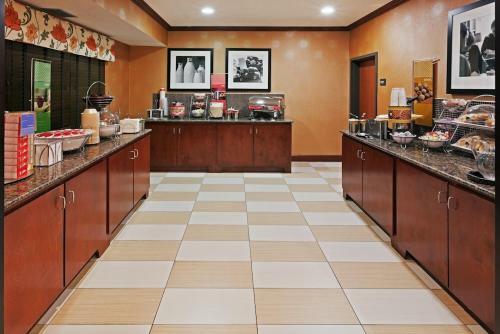 Guests at the Manhattan Hampton Inn can use the modern gym or the business center. 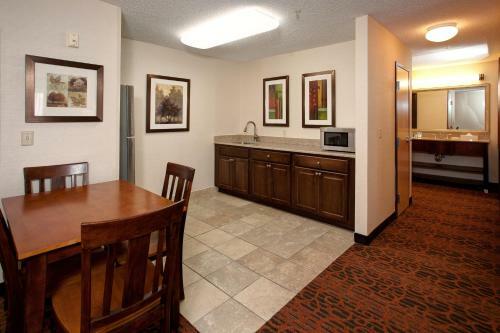 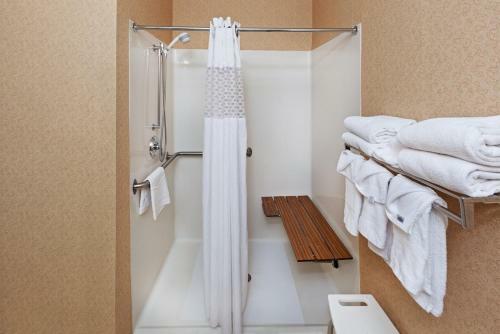 Laundry facilities and free on-site parking is also available on site. 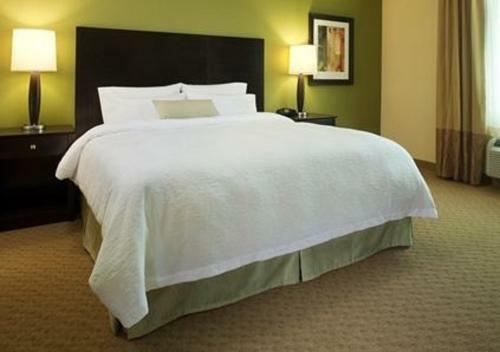 Tuttle Creek State Park is a 12-minute drive from the hotel. 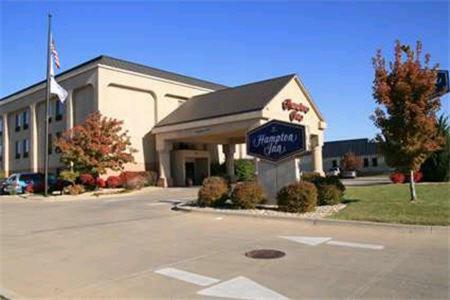 Kansas State University is less than 2 miles away. 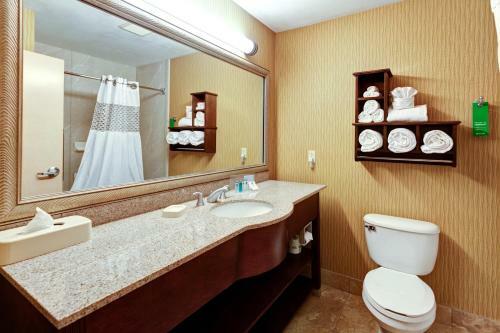 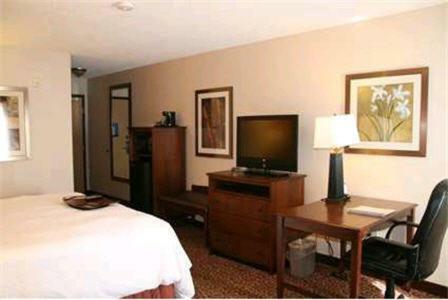 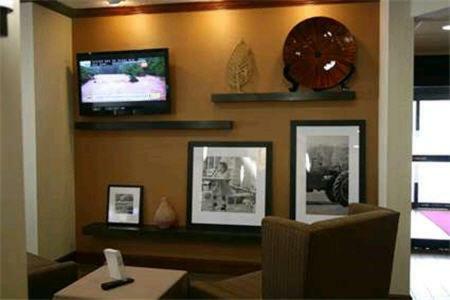 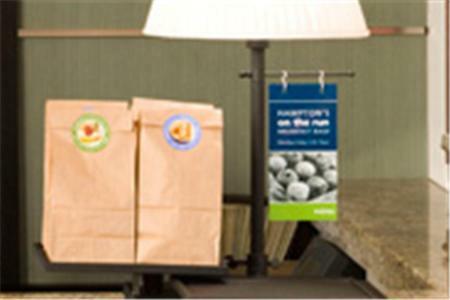 the hotel Hampton Inn Manhattan so we can give you detailed rates for the rooms in the desired period.